Microsoft'sCortanavoice assistant will no longer be exclusive to Windows Phone, which means Siri and Google Now look set to get some serious competition. Cortana, currently one of the select number of Windows Phone exclusives, will finally be showing up on iOS and Android devices, which seems like a smart move to us. 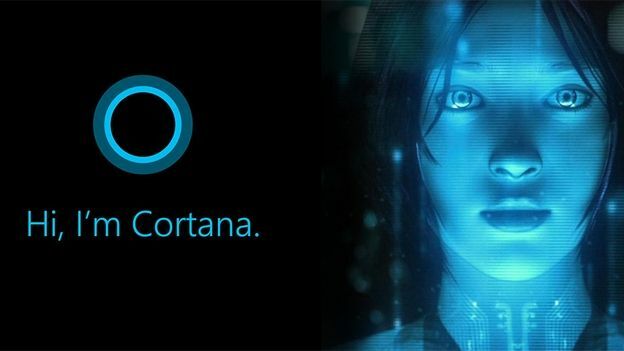 In a blog post, Microsoft operating systems vice president Joe Belfiore said that most of Cortana's features (but not all) will be available through its apps for Android and iOS. The apps will allow users to set reminders, track flights and receive updates. It will also sync up with Cortana's Notebook featureacross all devices so you remain organised whichever OS you are running on. "Although the functionality will be very helpful, because it's 'just an app' there will be certain things that Cortana does on Windows phones that won't work on Android devices or iPhones,"said Belfiore. What it won't be able to do are some of the Halo-type tricks that happen on Windows Phone, such as hands-free activation by shouting “Hey Cortana”, launching apps and changing settings. Not initially at least, according to Belfiore. Hopefully it will allow iOS and Android-using Microsoft Band owners to talk to their phones, as that functionality is very cool on Windows Phones. Microsoft also announced a Phone Companion app for Windows 10 PCs that will help users install Cortana apps for iOS and Android. Belfiore said the apps will sync across devices and platforms using Microsoft's OneDrive storage service. "Everything in Cortana's Notebook will show up across all your devices and any changes you make on one device will be reflected when you use Cortana on any of your other devices,"he boomed.